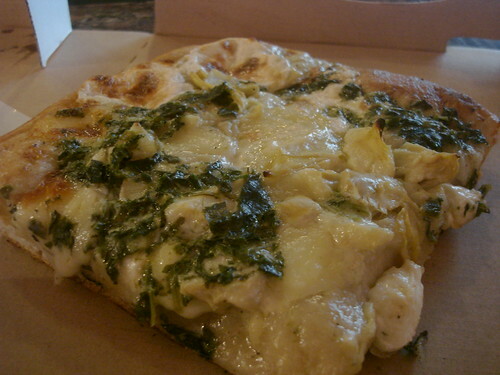 Of note: the artichoke pizza with truffled spinach and cream sauce. 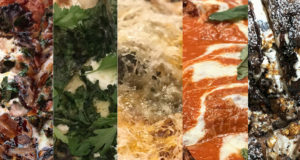 Given a choice, I rarely opt for an artichoke slice over a regular, but I’ll have to give this ML-approved option a taste. Previous: Jude Law & Sienna Miller Share "A Pizza"